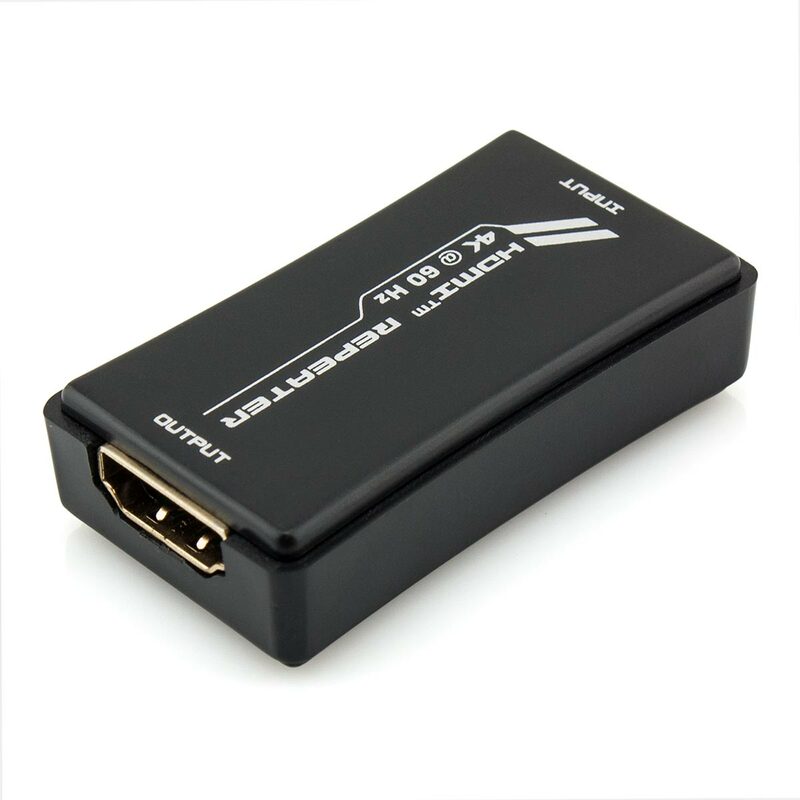 Enables Support for 4K 60Hz over Extreme Distances! 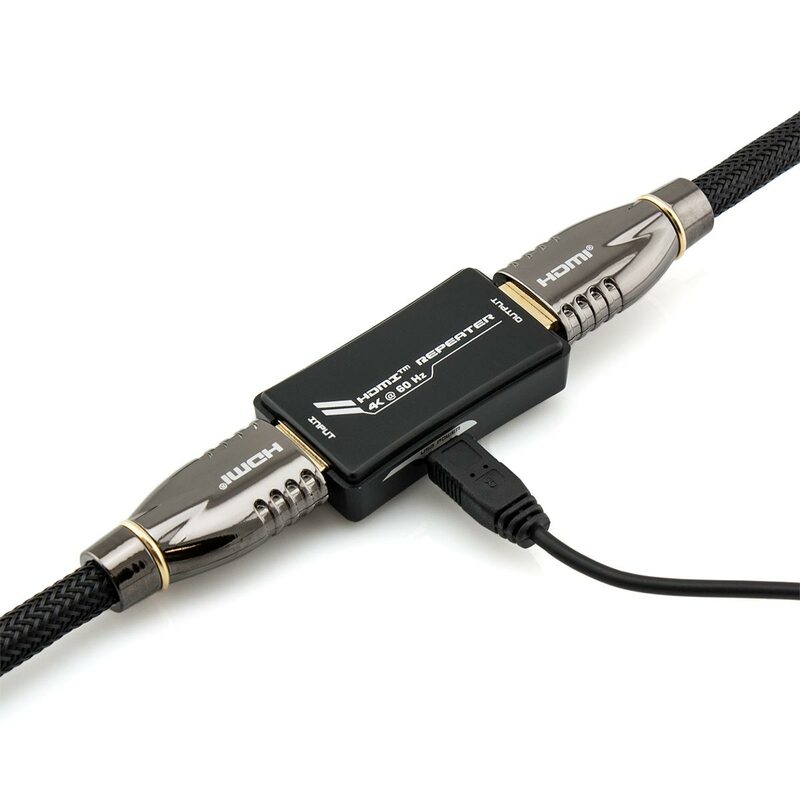 This handy little repeater unit will amplify any standard HDMI cable to break limitations inherent with passive cabling. Simply connect this unit in between two HDMI cables (repeater closest to display end) and your connection will instantly be supercharged. This repeater will regenerate and boost the HDMI signal, which in turn will significantly extend the maximum transmission distance between source and display. 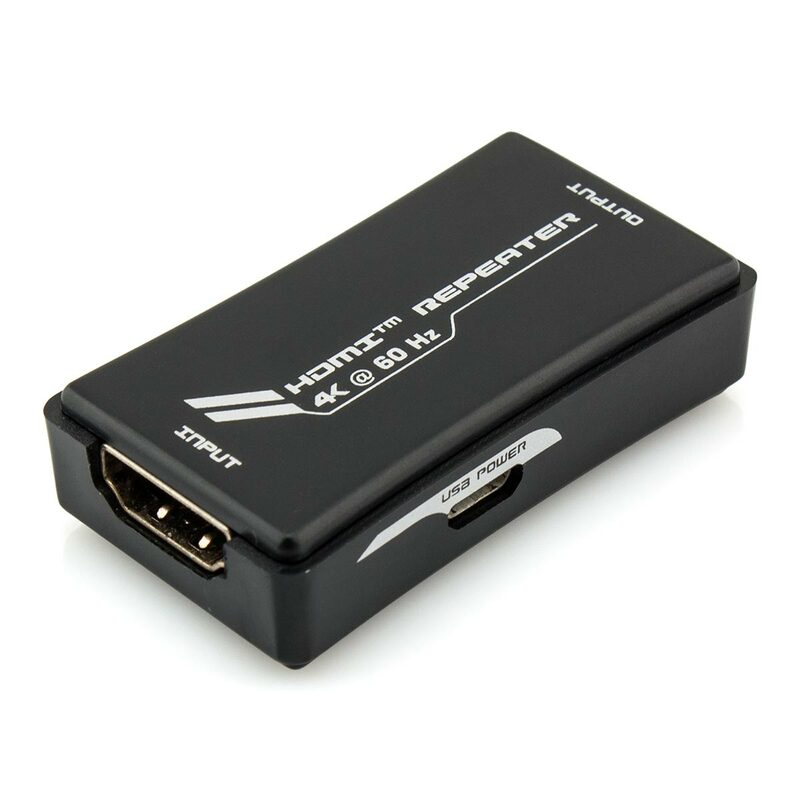 Featuring the very latest HDMI version 2.0 technology with an ultra high bandwidth of 600MHz, this HDMI repeater supports all the latest formats. Supported formats include 4K Ultra HD at 60Hz, YUV 4:4:4, HDR (High Dynamic Range) and more. The comprehensive video and audio format support that this unit features also includes 1080p, 3D video, deep colour and high definition audio etc. 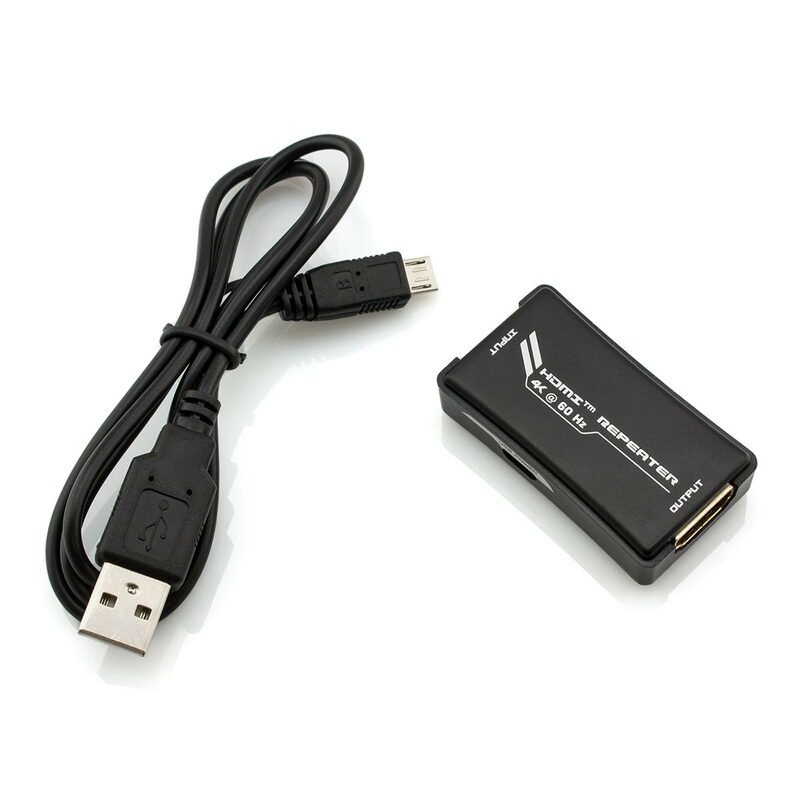 In most cases this device can obtain power through the HDMI bus (the HDMI standard includes a 5V power channel). 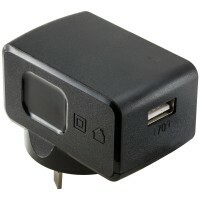 However, for additional amplification this unit can be powered through micro USB with the supplied cable. With simple plug and play operation, installation of this unit is quick and easy. Comprehensive audio support including Dolby Atmos, DTS:X, LPCM 7.1, Dolby TrueHD, DTS-HD, Dolby Digital and DTS etc. It works! At least for 4:4:4 at 60Hz at 12 metres running through a wall with some interference. Can’t vouch for it for runs longer than that, but no more drop outs and no more sparkles for me.